ELITE TV NEWS: UNIVERSAL ARTIST KRISTA FROM THE S.O.G CREW SAYS VOTE! 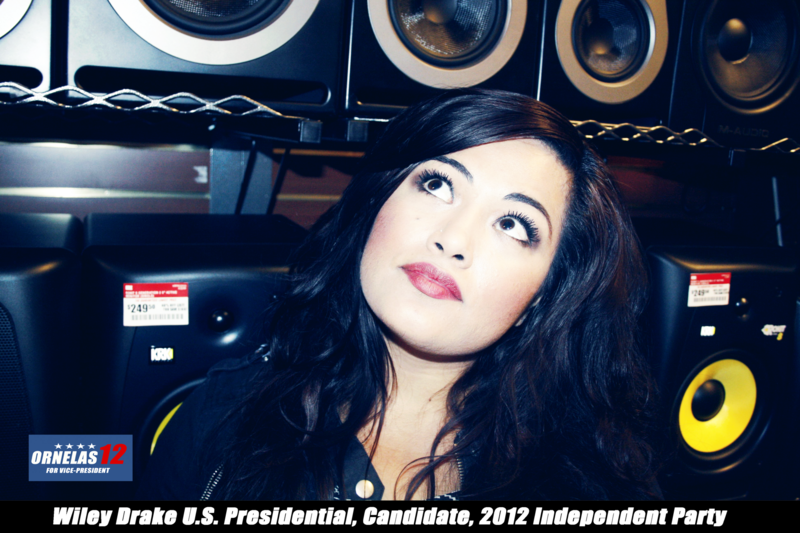 EMG/Universal Music Group hip-hop artist Krista of The S.O.G Crew is encouraging young people and Latinos to vote. After lead vocalist Dr. Robert Ornelas of The S.O.G Crew announced his candidacy run for vice president Krista found herself in a whirlwind of astonishing statistics regarding young people and Latinos who do not vote. There are too many young people, especially in the hip-hop and music scene, who are too focused on what society calls ‘Success’ that they don’t even realize what is happening in their own country, let alone world issues. “Guilty!” says Krista. Creating success out of nothing simply by doing what you love, is the All American dream. To keep it that way we must exercise our right to vote. It’s time to inform and influence the urban communities to vote! A lot of urban and Latino communities are unhappy with certain laws, but they are uneducated on what they can do to change them. The Latin University of Theology recently shared that there are 2.7 million Latin Americans in the L.A County alone who do not vote! Theories suggest it is because they don’t agree with either party and choose not to vote. The constitution says, “We the People” and that means us. We are the people; We the urban people, We the Latino people, We the young people, We the hip hop people, We the Christian people, We the homemaker people, fill in the blank. We all have the power to change what we don’t like or agree with. The power is in your vote. It is your right, exercise it! And help Krista and The S.O.G Crew to encourage anyone and everyone, 18 years of age and olderto register to vote. It is your right, exercise it and help Krista and The S.O.G Crew encourage anyone and everyone 18 years and older to register.